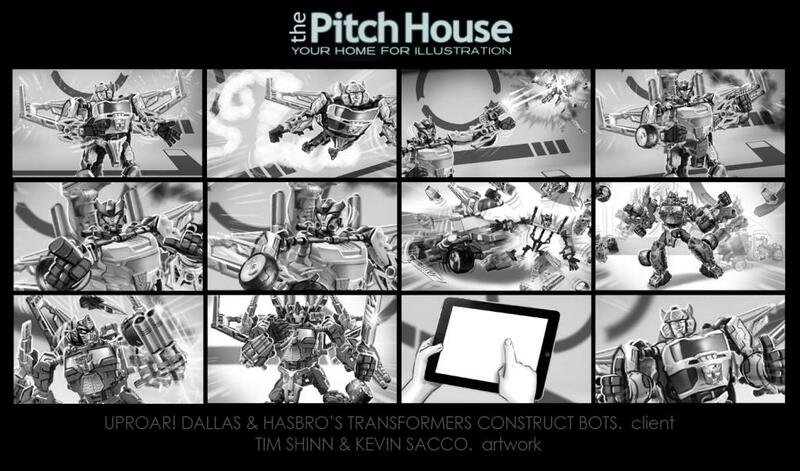 The Creative Forums are known here at TFW2005.COM for it’s great depth and quality of artwork contributed here over the years. 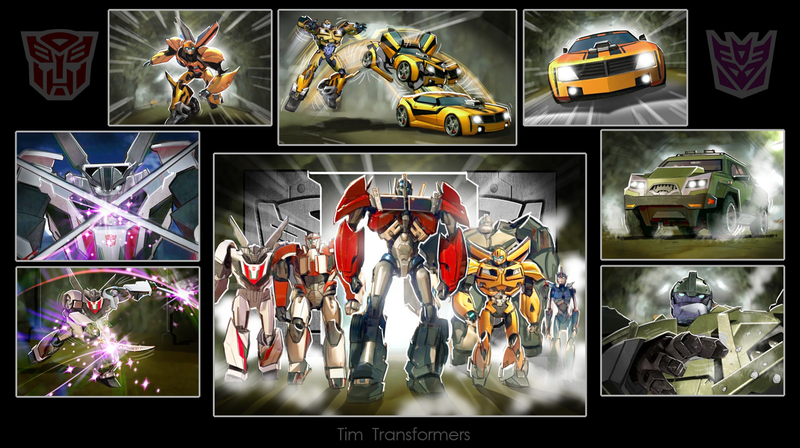 A few members here have even made the jump from Transformers fan to Transformers professional. One such member stopped by to share his professional artwork with us – timshinn73. 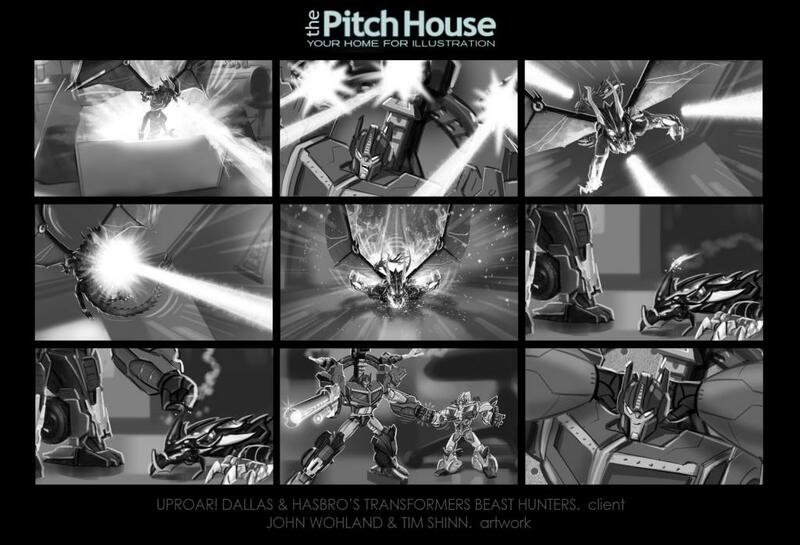 timshinn73 works as a storyboard artist, and Hasbro has been one of his clients where he has worked on storyboards for some of their commercials! 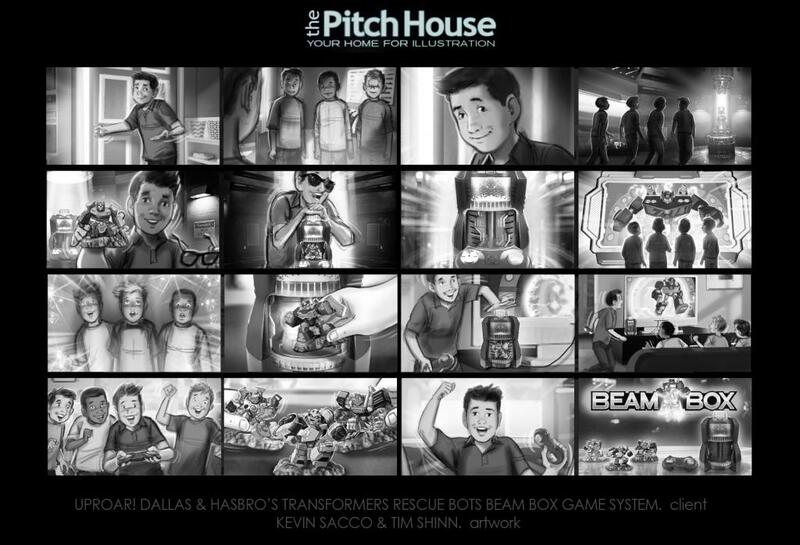 His contributions have ranged from the Rescue Bots, Kre-O, Transformers Prime, and even the Michael Bay Transformers movie toys! 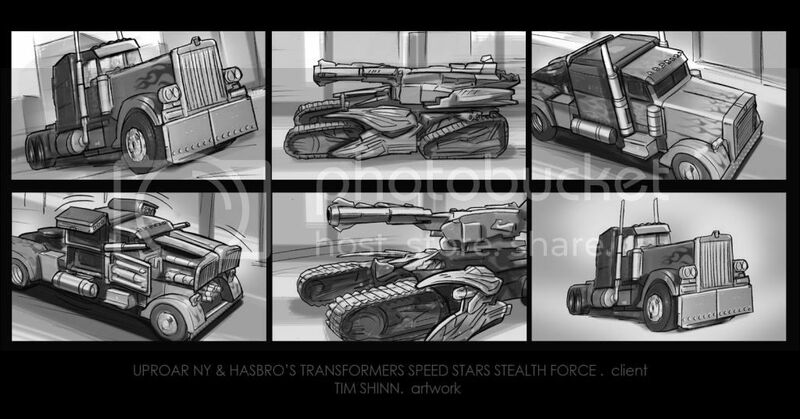 timshinn73’s contributions here not only give us insight into a member here who works professionally with Hasbro, but also we see a glimpse into the creative process of official Hasbro product! 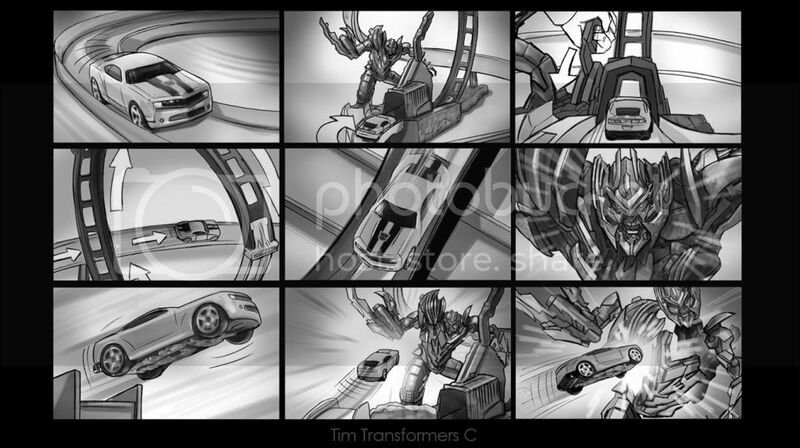 For those who may not know, a “storyboard” is a preliminary plan for film illustrated in sequential artwork. Nice work ! It's cool to share that. Thanks very much! My pleasure. Here are a couple more older ones. Here's a couple older ones. 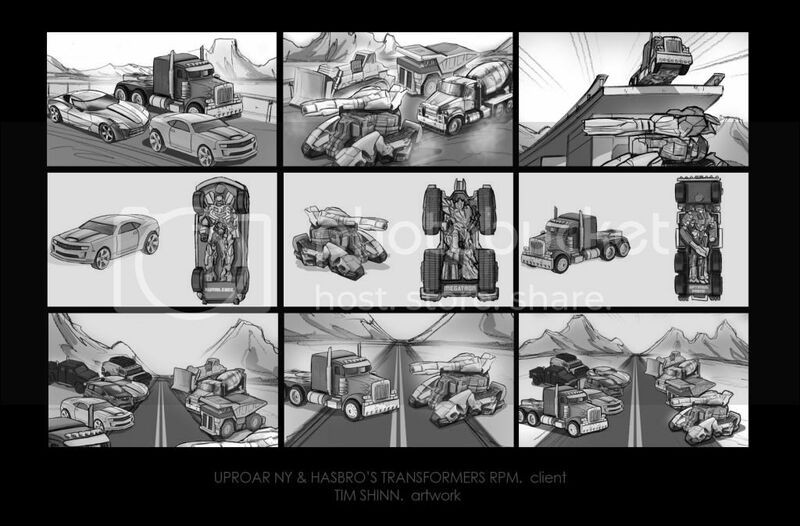 Here's a new storyboard for the Transformers Battle Masters commercial currently airing on TV. Thanks so much for all the kind words, folks! 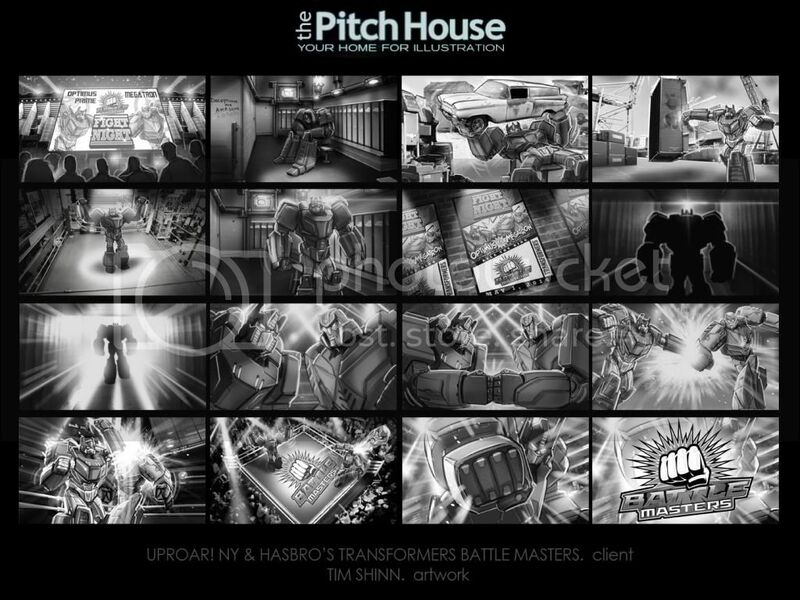 Many more samples of work done for Hasbro and other clients. 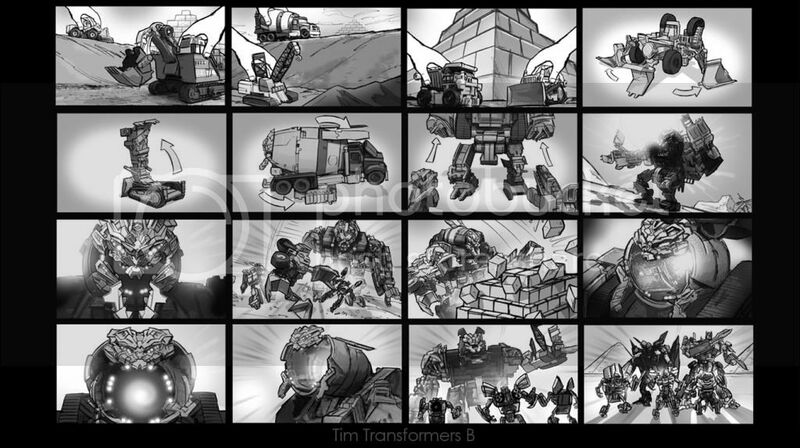 You can see several TF Bot Shot and Rescue Bot storyboards done by my friend John Wohland there. 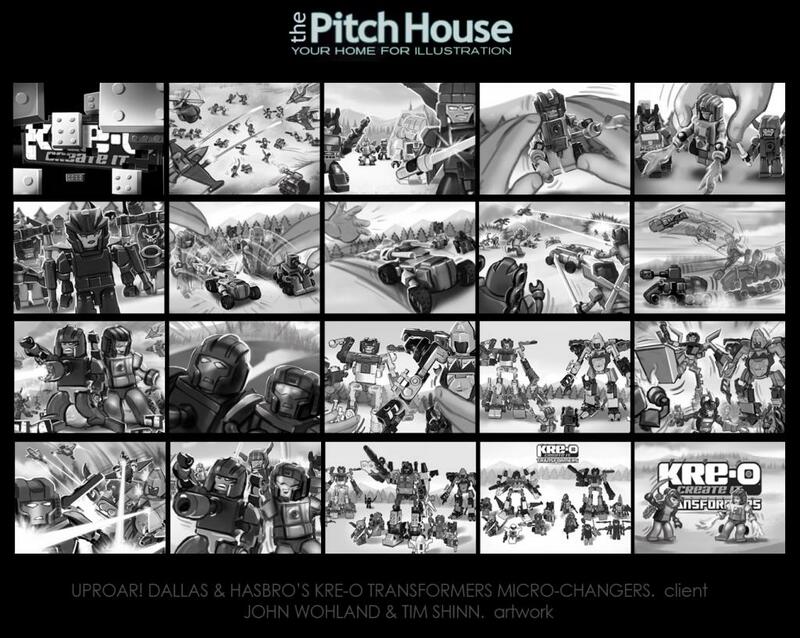 You can also see Hasbro jobs ranging from My Little Pony, FurReal Friends, Nerf, Angry Birds Star Wars, Play-Doh, Furby, & Playskool, all created by the great Tom Fluharty, Kevin Sacco, John Wohland and your truly. I love working with these guys for this client. Always so much fun. Give us a "like" if you dig what you see. Awesome work, and thanks so very mcuh for sharing here! Why hasn't this been frontpaged yet? 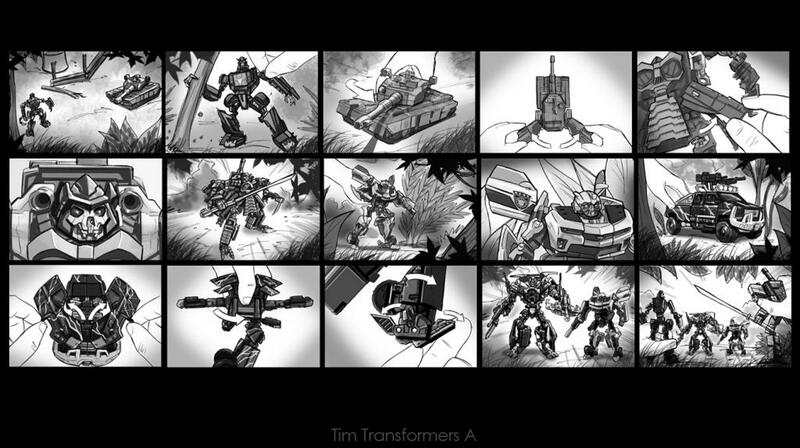 It's good art, good storyboards, and an interesting insight into a part of the hobby we don't often get to see. Thanks for posting these! If I had a company, I'd send you my business! Or maybe I should just hire you to story board my life…it might give me a better sense of direction. So much awesome stuff here! Amazing Work! Beautiful, just beautiful. Amazing work there!! I usually only do black and white boards for Hasbro jobs. Keeps overall costs down. I've been a storyboard artist for over 17 years. It's how I keep the lights on.